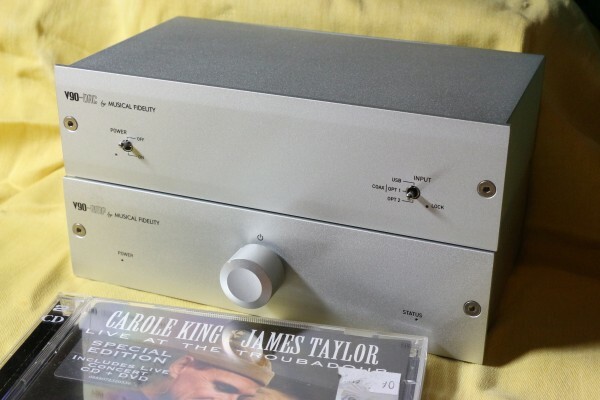 The Musical Fidelity V-90 DAC and AMP. The Musical Fidelity V-90 series are small brick-sized components designed to be stacked on top of each other and reminded me very much of Brik products. 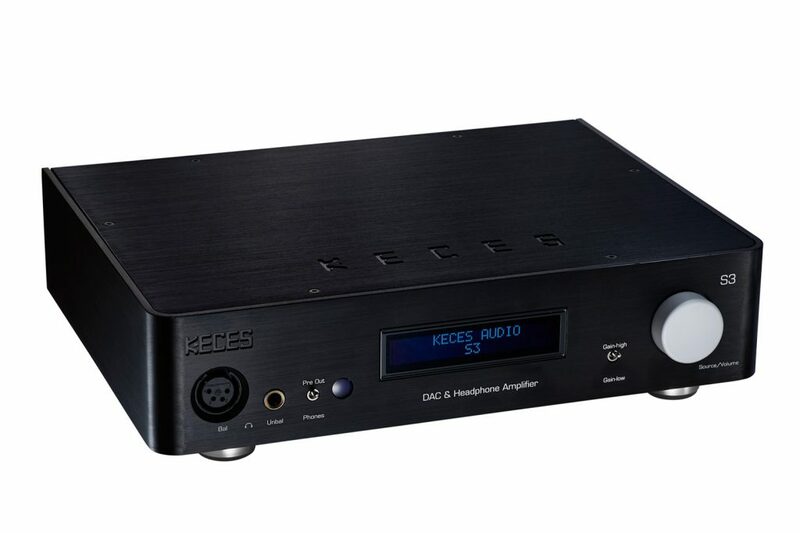 There are four products in the range – a DAC, an AMP, a phono stage and a Bluetooth receiver. Obviously, they are aimed at the youth market – the computer geeks. The V90 Amp has a 24-bit asynchronous USB and optical/analogue inputs. The optical and analogue inputs share the same jack and you have to fit in a supplied adapter to the Toslink cable. It has prioritised automatic input selection and priority is given to the USB input followed by the optical/analogue. 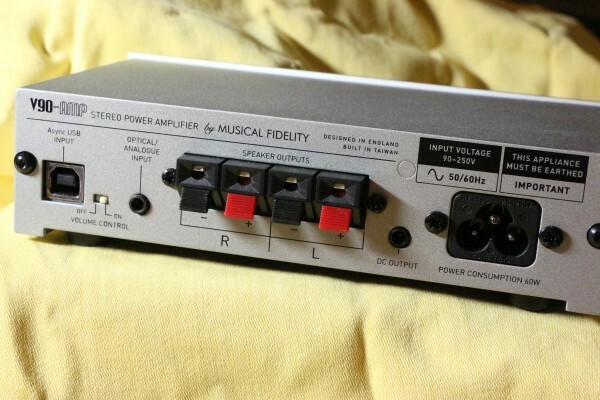 The V90 Amp features 20-watt per channel output and has spring-loaded speaker cable connectors. The banana plugs of the resident Kimber 12TC speaker cables could not fit into the holes and I had to rummage in my drawer and found the solid-core Mapleshade Double Helix speaker cables which were bare-ended and were easy to fit into the connectors. 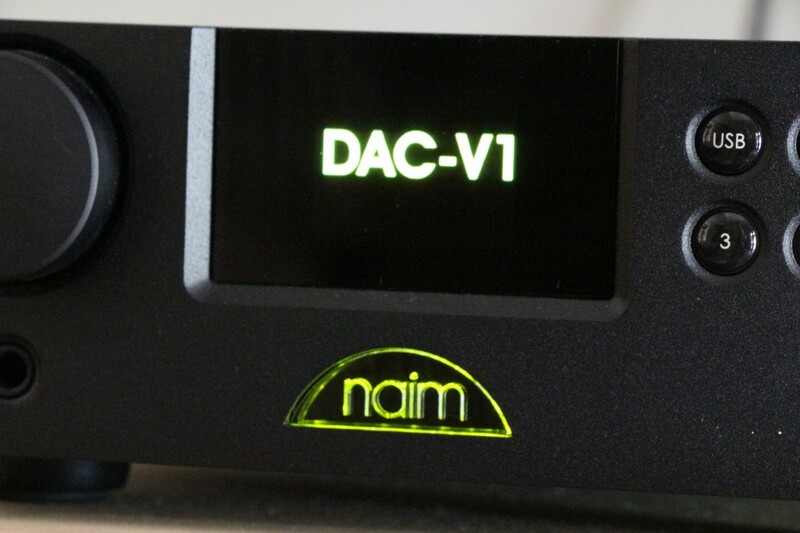 However, the DAC in it operates up to 24-bit 48kHz only and if you’re strapped for cash, this could be the way to enter the world of computer audio. I used my laptop and streamed some music files to the V90 and also linked the CD player to it. Given that this is entry level, there is not much to complain about. 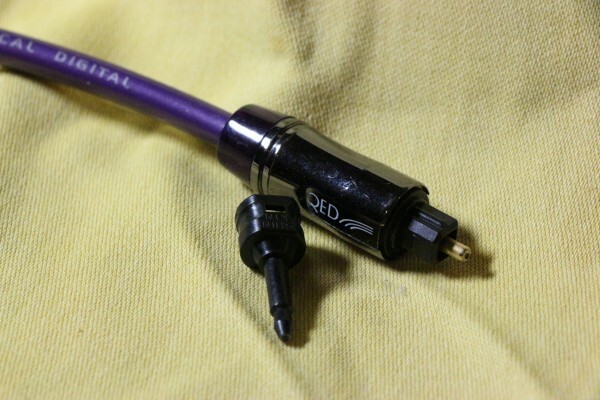 I found out that I could not push my Van den Hul Optocoupler into the Toslink input and had to use the plastic fibreoptic cable from QED which was a perfect fit. One thing I did not like about the V90 AMP was its volume control which was one of those that turns continuously – I never knew if I had reached maximum volume. The 20-watter amp, while more suitable for small and sensitive speakers, did an acceptable job driving the insensitive ATC floorstanders. The spring-loaded speaker connectors of the V-90 AMP. The optical and analogue inputs share the same jack. The adapter for the Toslink cable. The adapter for the interconnects. The sound improved when I put the V90 DAC into the equation. 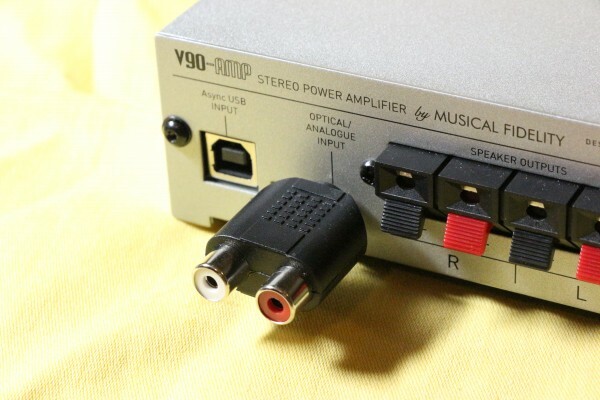 To use the V90 DAC, I had to use the supplied adapter to attach the interconnects from the V90 DAC’s analogue out to the AMP. 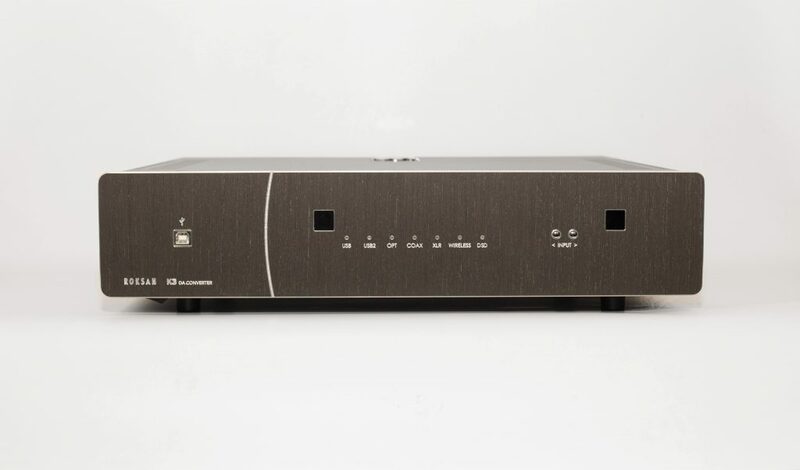 The V90 DAC is a higher quality product with its async USB capable of handling 24/96 and its coax input accepting up to 32/192 while its Toslink accepts 32/96. 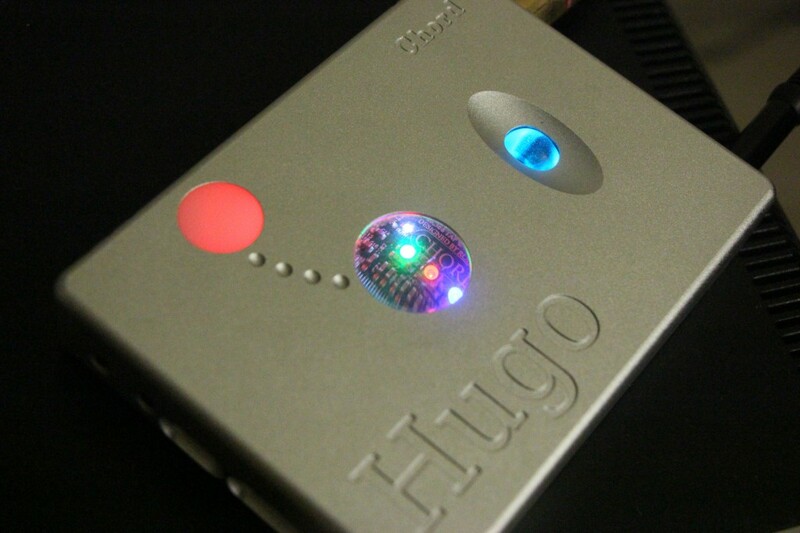 Its DAC handles 32bit files with 192 upsampling. The difference in sound quality between the DAC of the V90 DAC and that in the V90 AMP is instantly discernible. So this is the obvious upgrade path if you are an owner of the V90 AMP. These components are cute and take up little space. 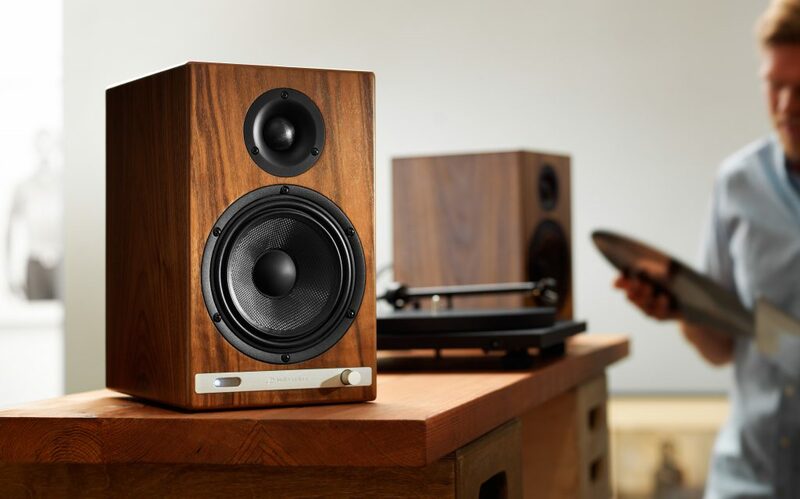 They could be your first step into the audiophile world and when more funds are available, you can go for the big rig. Musical Fidelity is distributed in Malaysia by LTB Enterprise in Subang Jaya, Selangor. i hv spoken to tony lee of ltb ent and he said the list price of the MF V-90 DAC is RM1,390. Hi,LTB Ent. Can you pm me the price for this MF-V90 Dac only? Thx.